The island of Cyprus, situated in the east of the Mediterranean sea, has always been an important commercial and information exchange hub. Today, this is reflected on the large number of submarine cables that facilitate telecommunications with neighboring countries (Greece, Turkey, Egypt, Israel, Syria, and Lebanon) and with the rest of the world (reaching as far as India, South Korea, and Australia). Nevertheless, the Republic of Cyprus (RoC) is officially regarded as a freedom of expression safe haven, where “Internet is completely free of any specific regulation”. Unfortunately, Cypriot netizens claim that such statements couldn’t be further from the truth. In recent years, Internet Service Providers (ISPs) in RoC have implemented an Internet filtering infrastructure to comply with the laws and regulations implied by the National Betting Authority (NBA). 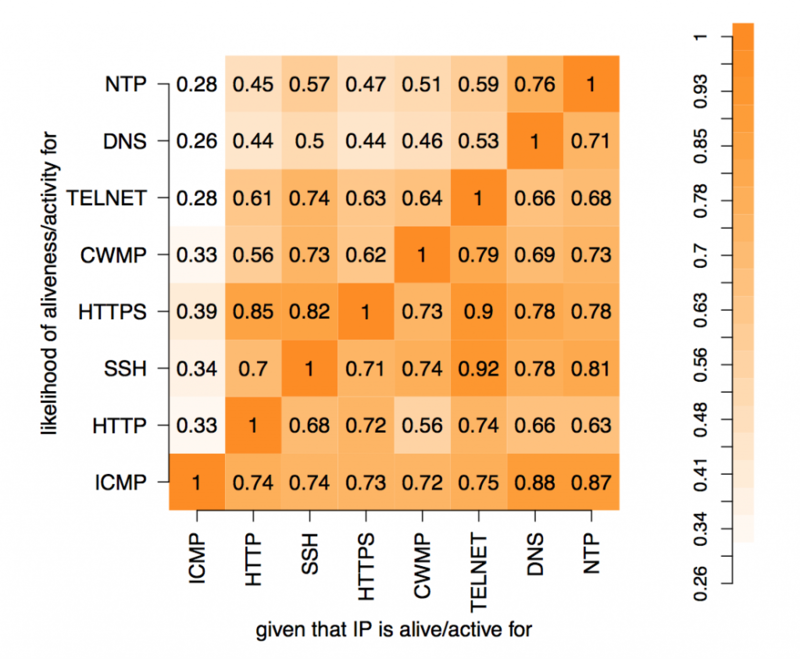 In an effort to understand the capacity of this infrastructure, a multi-disciplinary group of volunteers from the hack66 Observatory in Nicosia has collected and analyzed connectivity measurements from end-user connections on a variety of websites and services. Their report was presented at the 7th International Conference on e-Democracy. For their experiments, the hack66 Observatory team put together a testlist comprising of domains from the National Betting Authority blocklist, the CitizenLab lists for Greece and Turkey, and WordPress blogs banned in Turkey as reported at the Lumen Database. The analysis was based on over 45,000 measurements from four residential ISPs operating in the Republic of Cyprus, that were anonymously submitted using a custom OONI probe during the months of March to May 2017. In addition, the team collected data using open DNS resolvers in Cyprus. Early findings suggest that the most common blocking method is DNS hijacking. Furthermore, the measurements indicate that some of the ISPs have deployed middle-boxes – network components capable of performing censorship, traffic manipulation or surveillance. 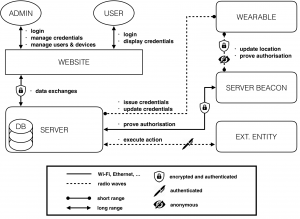 A closer inspection on the variations of the censorship mechanism implementations among ISPs raised concerns with regard to transparency and privacy: some ISPs do not inform users why a blocked website is not accessible; while others redirect requests to a web server controlled by the NBA, that could in turn log user identifiers such as their IP address. Similarly, the hack66 Observatory team was able to identify a number of unreported Internet censorship cases, entries in the NBA blocklist that either are invalid or that require sophisticated blocking techniques, and collateral damage due to blocking of email delivery to the regulated domains. Understanding the case of Internet freedom in Cyprus becomes more complicated when the geopolitical situation is taken into consideration. Apart from the Republic of Cyprus, the island of Cyprus is divided into three other segments: the self-declared Turkish Republic of Northern Cyprus; the United Nations-controlled Green Line buffer zone; and the Sovereign Base Areas of Akrotiri and Dhekelia that remain under British control for military purposes. Measurements from the Multimax ISP operating in the area occupied by Turkey indicate network interference practices similar to those of mainland Turkey. This could be interpreted as the existence of two distinct regimes in terms of information policy on the island of Cyprus. No volunteers submitted measurements from the UN buffer zone or the British Sovereign bases. However, it is known via the Snowden revelations that GCHQ is operating a wiretap base in Cyprus codenamed “SOUNDER”, jointly funded by the NSA. The purpose of the hack66 Observatory is to “to collect and analyze data, and routes of data through EMEA, […] in order to promote evidence based policy making”. The timing is just right, given the recent RoC government announcement of a new bill in the making, to regulate media operations and stop fake news. With their report, the hack66 Observatory aims to provide policy makers with a valuable asset for understanding the limitations and implications of the existing censorship infrastructure, and to start a debate around Internet freedom on the entirety of the island of Cyprus. Latency is a key factor in the usability of web browsing. This has added relevance in the context of anonymity systems such as Tor, because the anonymity property is strengthened by having a larger user-base. Decreasing the latency of typical web requests in Tor could encourage a wider user base, making it more viable for typical users who value their privacy and less conspicuous for the people who most need it. With this in mind for my MSc Information Security project at UCL, supervised by Dr Steven J. Murdoch, I looked at the transport subsystem used by the Tor network, hoping to improve its performance. After a literature review of the area (several alternative transport designs have been proposed in the past), I started to doubt my initial mental model for an alternative design. 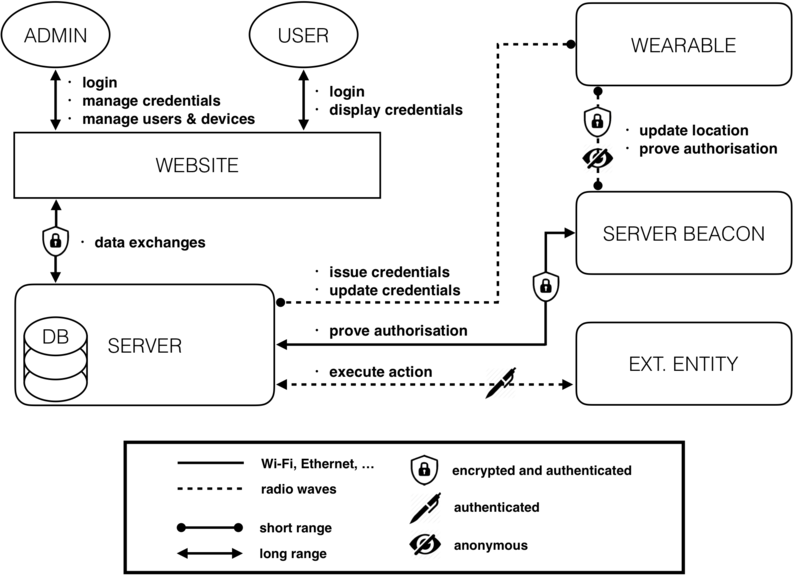 These diagrams show an end-to-end design (Freedom) and hop-by-hop design (Tor) respectively. In the end-to-end design, encrypted IP packets are transported between relays using UDP, with endpoints ensuring reliable delivery of packets. In the hop-by-hop design, TCP data is transported between relays, with relays ensuring reliable delivery of data. The end-to-end Freedom approach seems elegant, with relays becoming somewhat closer to packet routers, however it also leads to longer TCP round-trip times (RTT) for web browser HTTP connections. Other things being equal, a longer TCP RTT will result in a slower transfer. Additional issues include difficulty in ensuring fairness of utilisation (requiring an approach outlined by Viecco), and potentially greater vulnerability to latency-based attack. Therefore I opted to follow the hop-by-hop transport approach Tor currently takes. Tor multiplexes cells for different circuits over a single TCP connection between relay-pairs, and as a result a lost packet for one circuit could hold up all circuits that share the same connection (head-of-line blocking). A long-lived TCP connection is beneficial for converging on an optimal congestion window size, but the approach suffers from head-of-line blocking and doesn’t compete effectively with other TCP connections using the same link. To remedy these issues, I made a branch of Tor which used a QUIC connection in place of the long-lived TCP connection. Because a QUIC connection carries multiple TCP-like streams, it doesn’t suffer from head-of-line blocking. The streams also compete for utilisation at the same level as TCP connections, allowing them to more effectively use either the link capacity or the relay-configured bandwidth limit. Initial results from the experiments are promising, as shown above. There’s still a way to go before such a design could make it into the Tor network. This branch shows the viability of the approach for performance, but significant engineering work still lies ahead to create a robust and secure implementation that would be suitable for deployment. There will also likely be further research to more accurately quantify the performance benefits of QUIC for Tor. Further details can be found in my MSc thesis.